With the rise in the use of technology and the popularity of Internet downloads, the sale of CDs has reduced drastically. With this in mind, it is important to look for ways to lower manufacturing costs in order to maintain a good profit margin. These days, as more and more musicians are mushrooming globally, there is a lot of competition in the music industry and only the very best survive. One way to lower manufacturing costs is to design the CD packaging yourself instead of hiring a professional graphic designer. You will never know how creative you can be until you try. Whip up your camera and try to come up with creative images. You can also look for friends and family who can help you in this mission. You might just find out you have a talented amateur designer in the family. Everyone is willing to help out someone who is just starting out. They will also want to be around when you are rich and famous to remind you they designed your first album! The more pages you have on the CD packaging, the higher the production costs. Reduce the number of pages and only include the essential information. You do not need to include details like your full history, the song lyrics, photos and other details you might consider important to you. The truth is that people will not care much about you until they actually fall in love with the music. You will get the opportunity to give out all the personal information you want later on. You can also use social media to get out the additional promotional information. To save on cost, use the regular jewel box cases. You might prefer clear cases, but these are actually more costly and they will require you to print on the two sides of the card. Clear cases will mean more paper, more printing, and designing, and all these translate into higher costs. You should shop around for the cases so that you can find the most affordable options. Remember that at the end of the day, the quality of the music on the CD is what will get you the attention you want. Trying to duplicate CDs or print the packaging yourself is not a good idea. This job is best left to the professionals. Putting out a cheap quality album can spell doom to your music career even before it begins. 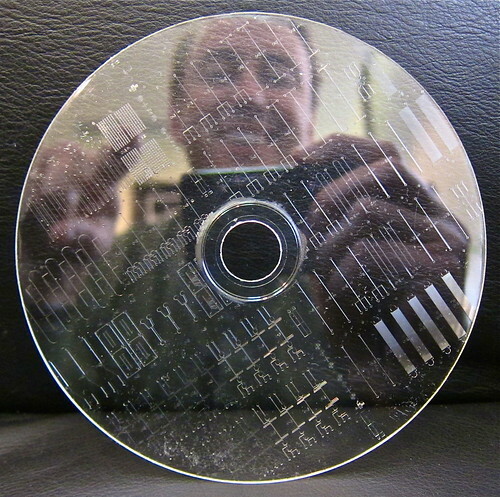 Research the market to find the most affordable CD manufacturing companies in your area. There are many service providers in the market and the competition helps to drive down the costs. When looking for affordable service, make sure that you do not compromise on quality. You can get a good quality CD without spending too much money. Look for a reputable manufacturing company that will give you the best service within your budget. You can consult other musicians to find out companies that have the reputation of providing good affordable service. Author of this post, Ryan Mclaren; works for a leading firm for DVD duplication in Sydney. A tech enthusiast, he leads the DVD manufacturing division of his firm. He also advises people on matters of cd duplication and replication on his blog.